An actor with immense emotional power and diversity. Helen's film credit's include: 'Janet' in 'Psychopaths', 'Faye' in 'Tormented, 'Vania' in 'Secrets', 'Drew' in 'Patient X', 'Flicker', 'Rose' in 'Rose' the short film and 'Ice' in 'Shades of a Killer'. 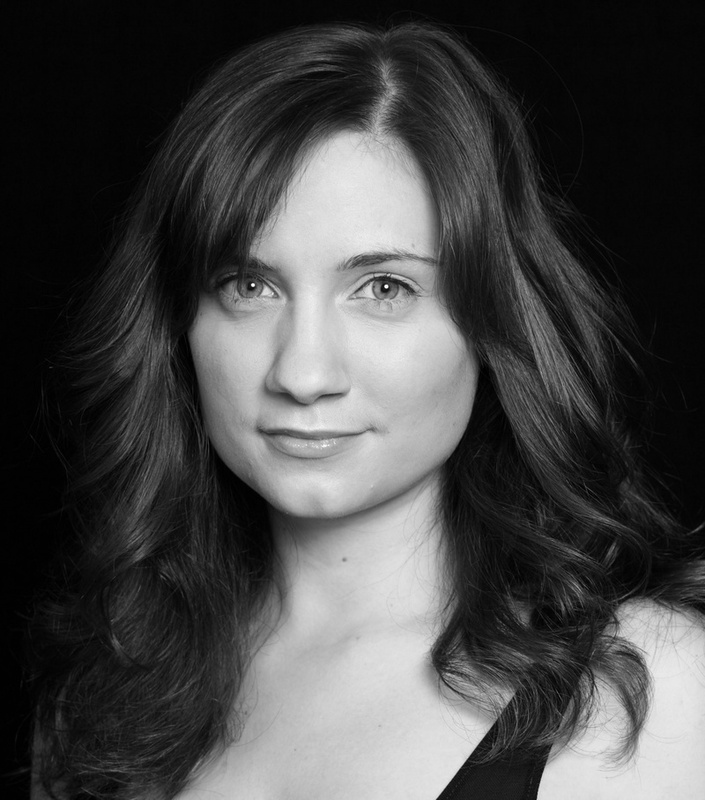 Helen's stage credits include: 'Call Centre Blues', 'Ismene' in 'Antigone' and in 'Oliver'. Helen also has television credits in 'Wind up TV'.